Welcome to cross the Arctic Circle meanwhile golfing! In Rovaniemi, you can golf through the year – often accompanied by reindeer! 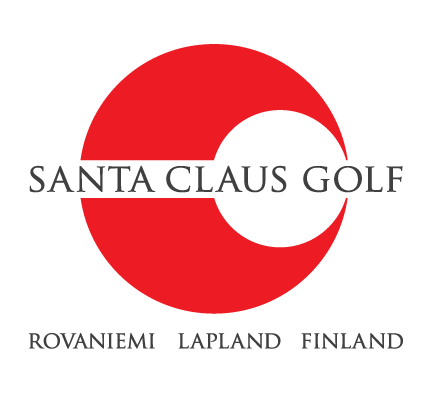 Experience golf like never before at Santa Claus Golf and cross the Arctic Circle while golfing under the midnight sun or on snow and ice!